Estée Lauder today announced that it has completed its acquisition of facemask brand, GLAMGLOW. The brand was founded in 2010 by Hollywood-based couple Glenn and Shannon Dellimore, who sought to produce a facemask that would give their actor friends glowing, camera-ready skin. GLAMGLOW is now a global skin care company offering mud-based facial skin masks for both men and women. GLAMGLOW’s current line includes five masks formulated with a patented Teaoxi leaf-steeping technology. Each mask is designed to address a specific skin care concern. 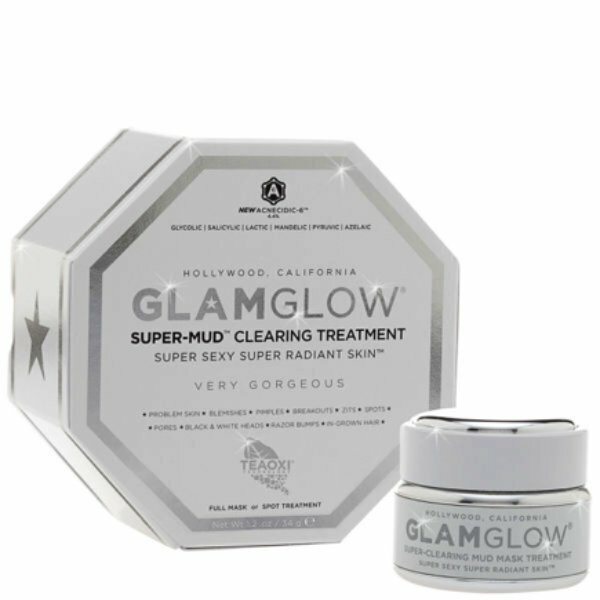 For example, the original GLAMGLOW product, the Youthmud mask exfoliates for anti-aging effects, while Supermud is a clearing treatment formulated for problem skin. Originally known as Hollywood’s Boutique Secret, GLAMGLOW now has a robust presence in global specialty-multi channels, including Sephora and Douglas, and in select high-end department stores, such as Neiman Marcus, Selfridges, Harvey Nichols, Bloomingdale’s and Nordstrom. The signing of the deal was originally announced in December 2014, at which point the full acquisition process was yet to be completed.